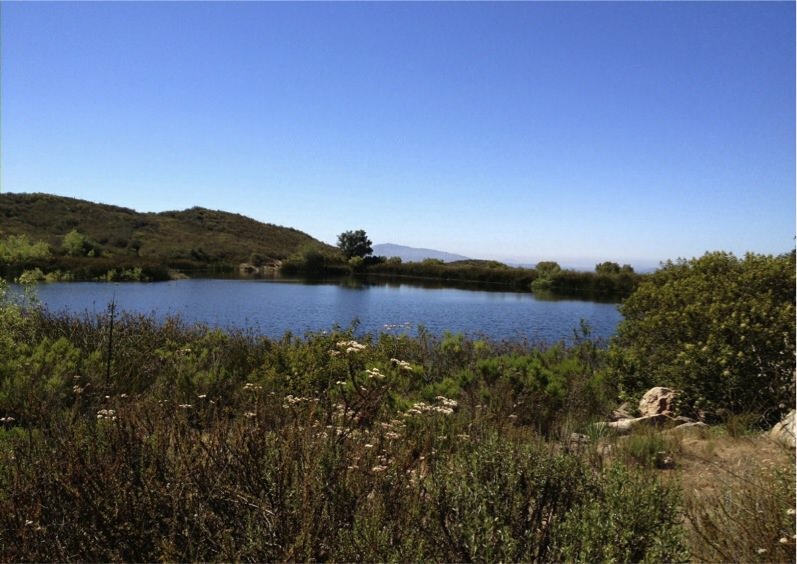 Boulder Loop Trail – Daley Ranch, Escondido | North County Group – Sierra Club S.D. Daley Ranch is a 3,058 acre biologically unique conservation area in northeast Escondido. The Boulder Loop Trail has a 600′ elevation gain, and you will be able to view Indian morteros, enormous boulders, unique rock formations, and scenic views. Daley Ranch contains a number of natural vegetation communities including lush oak woodlands, coastal sage scrub and chaparral, grasslands, and riparian areas.